Agave nectar is sometimes used as a substitute for honey. Here we look at agave nectar vs honey from a nutritional perspective. Firstly, a few key differences regarding the two. Agave nectar is made from agaves, mostly from Blue Agaves that grow in the hot climate and volcanic soils of Mexico. Agaves are spiky succulent plants, and they resemble Yuccas or Cacti. Agave nectar is made by cutting off leaves and extracting sap from the core of the plant. Agave nectar is sometimes referred to as Cactus Honey. 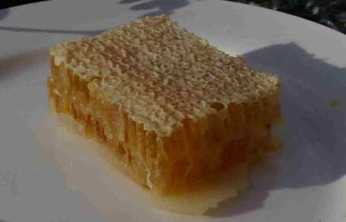 Honey is of course made by bees from nectar they collect from flowers, and is actually the bees’ winter food stores. At the end of the day, a sweetener is a sweetener. Some people are against artificial sweeteners, and prefer alternatives. Within the context of a balanced, healthy diet, I tend to think whether you select honey, sugar, maple syrup or agave nectar, all are acceptable in small amounts, rather than eaten to excess, and that it’s all about personal choice and preference. Agave nectar is sometimes favoured as a sweetener above sugar, because despite the calories, less is required due to the higher level of sweetness. With regard to substituting agave nectar for honey, I think this may be down to personal preference and taste. 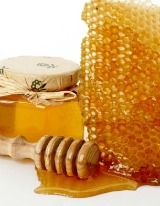 Honey contains about 36g glucose and 41g fructose per 100g serving. Agave nectar is also high in fructose and glucose. However, a comparison of agave nectar and honey is difficult because of the wide variations within the former. Agave nectar is reportedly high in fructose. That said, some agave nectar products have a higher ratio of fructose to glucose than others. Glucose provides a significant and immediate energy boost, where as fructose is absorbed at a slower rate, giving sustained energy. If you are an athlete or requiring a high energy intake, this is something you may consider to be relevant – so check the label! However, as with all sugars, look after your teeth and use in moderation if you are on a calorie controlled diet. 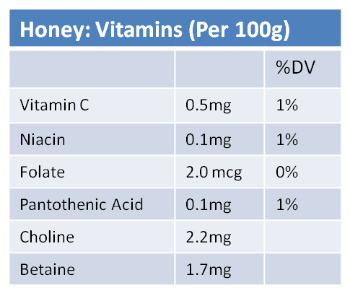 Below are tables showing the mineral and vitamin content in honey. With regard to Agave Nectar (or Cactus Honey), I have not found any data showing any vitamin or mineral content, but if you are aware of any, please inform me via my contact page. 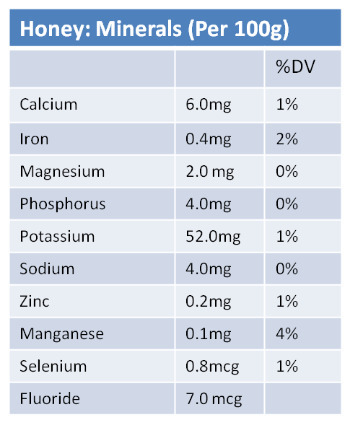 One report I found stated that a very negligible amount of calcium, potassium, and magnesium, but gave no values for these. Honey does not appear to contain vitamins or minerals in any significant quantity, and to that extent, is not as beneficial as some fruits and vegetables, for example. 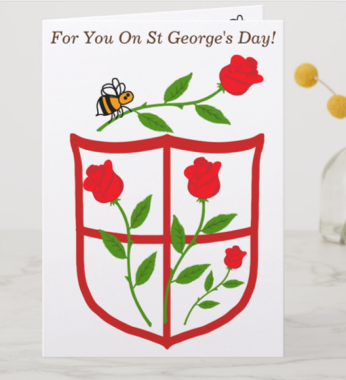 However, there are some particular properties in honey relating to efficacy in fighting bacterial infection when applied topically – you can read about them here. However, I’m not aware of any health benefits of agave nectar. That said I am aware that vegans do not eat honey. I personally advocate that if you do eat honey, please think of bee welfare – see these honey buying tips. 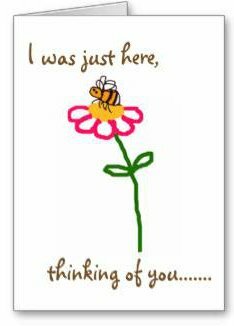 You can read more about honey on my page how do bees make honey.